Deejay Soso is invading the industry with Gqom music, it’s a Gqom Invasion. Just in time for the festive season, DJ Soso drops his latest offering in an attempt to redefine Gqom music. There are some soulful but heavy sounds that can make one ponder and dance at the same time. One can easily tell that the production comes from a seasoned producer. The collaborations are also befitting, each feature is complimented by the true Eastern Cape Gqom Sound which cannot be compared to other sounds which come from around the country, the instruments and kicks are well composed boasting the significant sound that Deejay Soso has came to mature in his production journey. The album consists of talented and vocally gisted singers and songstresses such as Olothando Ndamase, Nhonkie, Deejay Athie, Snerah, Sva, Kefiloe, Empress, Dimbaza Roots, Skopion CPT, Maziki, and The Prodigy SA, are some of the talented musicians that you can find on this beautiful offering. 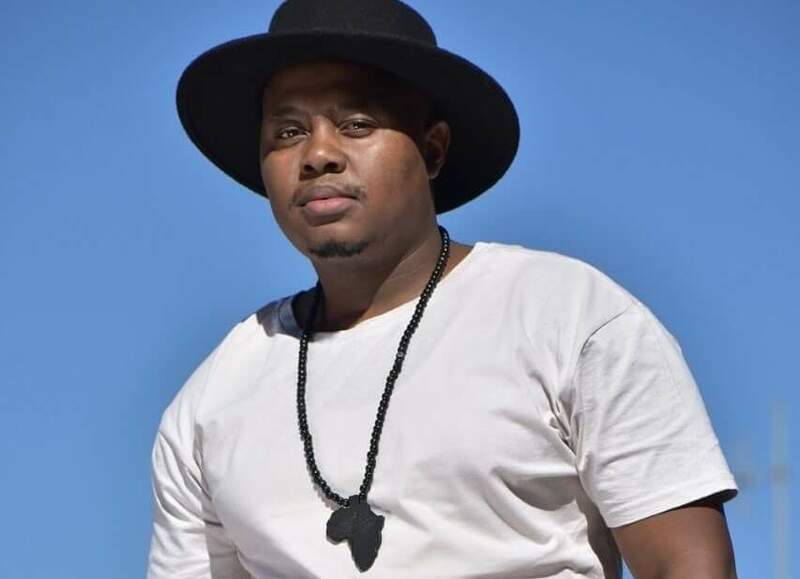 The first single from the album, Uphi featuring Olothando Ndamase has already spawned attention from music lovers across the country since it has been playlisted on UJFM, Vow FM, VKR FM in the Eastern Cape. He hopes that this album would also be appreciated by other national and commercial radio stations and urges his followers to request the music from these stations as it is hard being an independent artist to be play listed on these platforms. The legend has returned with a classic one for the books, or rather, in this instance, one for the clubs, streets, and radio. The album is set to drop officially on the 25 November 2018. We are looking forward to it! Link up with the DJ on his social media, @deejaysosomusic as well as his Soundcloud page for more updates on the music.